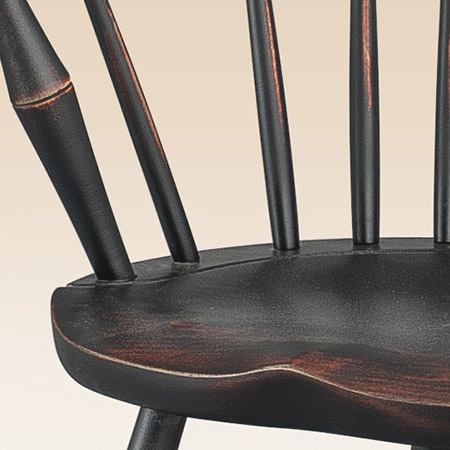 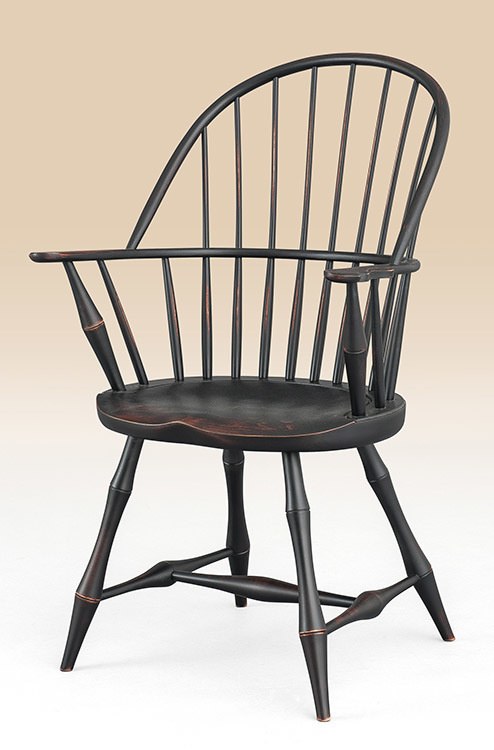 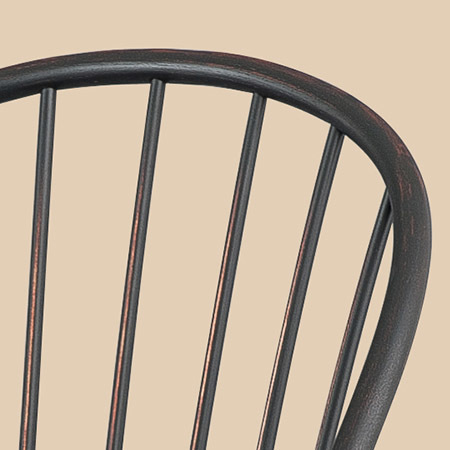 The Historical Connecticut Sack-Back Windsor Armchair with Bamboo Turnings is constructed with the same care and craftsmanship as you would expect from the artisans of yesteryear, this chair will grace your home for years to come. 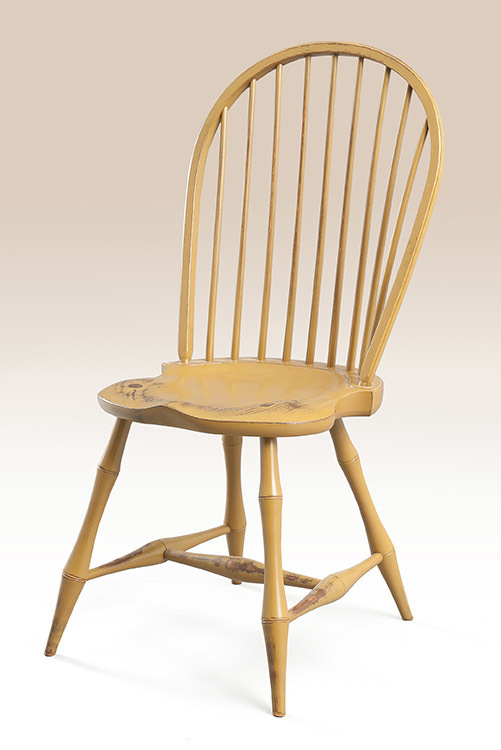 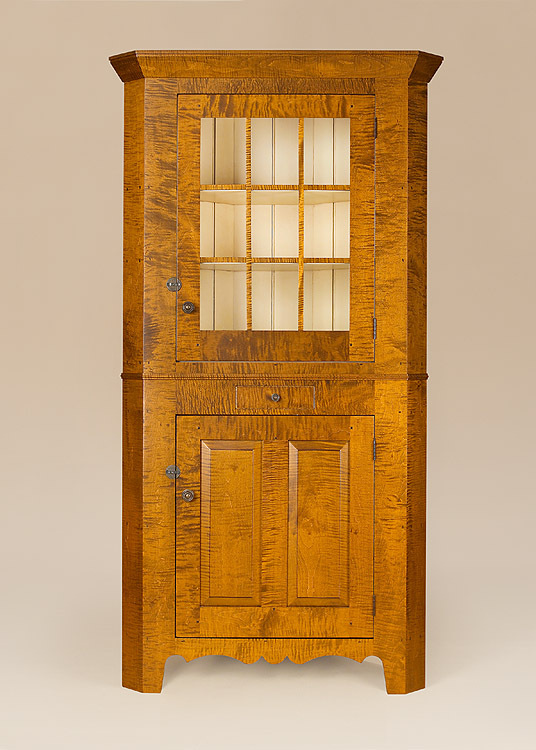 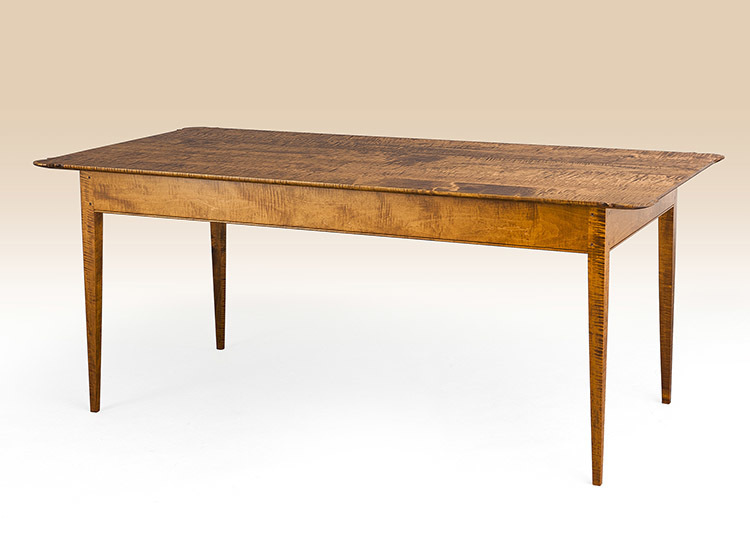 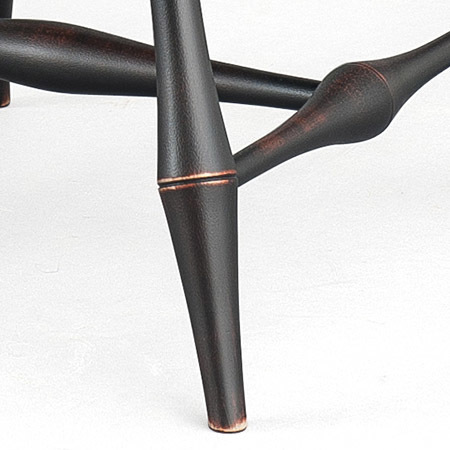 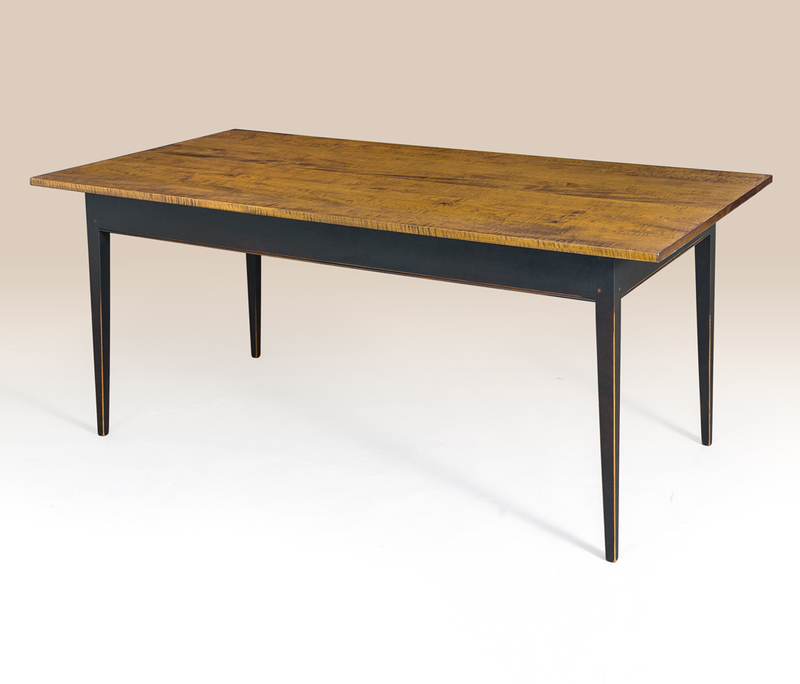 This piece gets an extra kick of style with bamboo turnings near the arms and on the base. 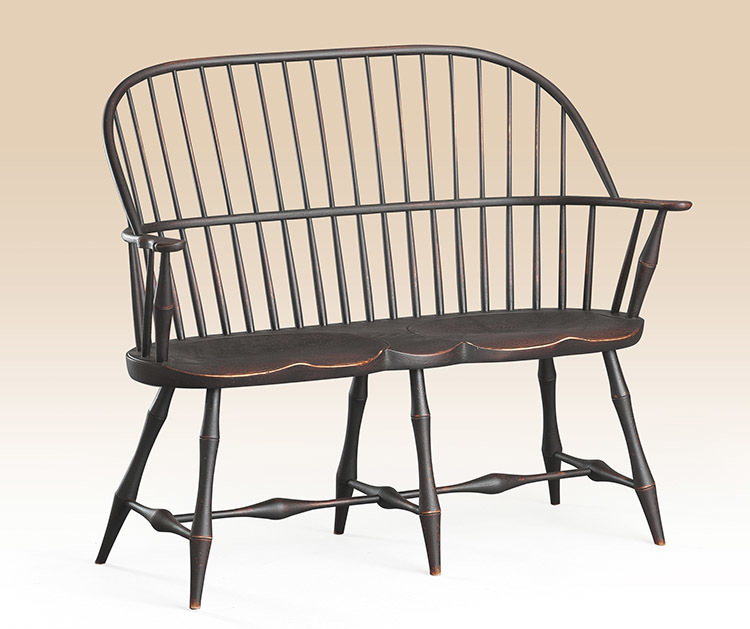 Use it as an occasional chair in your living room or hallway, or place it in command at the head of your favorite GreatWindsorChairs.com dining room table.